Online ordering menu for Orange & Chicken (Des Plaines). 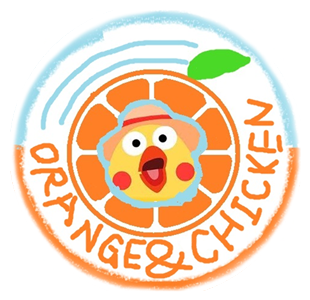 Welcome to Orange & Chicken in Des Plaines, IL! Try our Wonton Soup, Sesame Chicken, Sweet & Sour Chicken and so much more of all your Chinese cuisine favorites! Find us at the corner of Elmhurst and Holiday, close to Victoria In the Park. Check out our menu and order online for carryout and delivery today!